Co-signers are frequently used by young people who are just beginning to establish their credit. Or it may be someone who has experienced a financial setback, such as a stretch of unemployment, a divorce where the spouse ruined the couple's credit or a retiree on a limited income, to name just a few examples. In many cases, a co-signer is used to help a borrower obtain better mortgage terms than they could have without one. That is, the primary borrower may have been able to get some type of mortgage on their own, but having a co-signer enables them to get a loan with a lower interest rate, a smaller down payment or a higher loan amount than they could have obtained by themselves. Co-signers are most helpful in cases where the primary borrower's income is insufficient to qualify for the loan desired. In that case, the co-signer's income is taken into account in determining whether the mortgage payments will be affordable or not. This can help you get a larger loan - and buy a nicer home - than you might have been able to on your own. A co-signer may not help if you have truly bad credit. When evaluating a mortgage application by two people, lenders often base their decision on the lowest credit score of the two, so a co-signer may not make much difference if you have a foreclosure or bankruptcy on your record. However, if you're a young person who has yet to establish a credit history, good or bad, a co-signer can make a big difference. When seeking a co-signer, borrowers usually look to relatives, often their parents, who are frequently willing to help young people who are just starting out. In other cases, adult children may co-sign for elderly parents who have retired. The key thing is, your co-signer should be someone you know and trust, and vice versa - you're tying your financial fates together in a big way and neither of you want to be let down by the other. People sometimes look to friends or secondary relatives as co-signers, but this can present problems. If you default on the loan, it can ruin the relationship; and if the relationship itself that deteriorates, you're still tied together by the loan. And hitting up relatives you don't have an extremely close relationship with can chill whatever good will you had with them to begin with. Being a co-signer on a mortgage is not something to be taken lightly. As co-signer, you have equal responsibility for the entire debt. If the primary borrower can't make the payments, it's up to you to pick up the slack. If the loan goes into default, it goes onto your credit record just like it does for the primary borrower. You may be able to head off foreclosure by selling the home to satisfy the debt, but that may not be possible if property values have fallen. If you're thinking about co-signing a mortgage, you need to ask yourself some questions. Is the primary borrower reliable? Do they know how to handle money? Is their job secure? Why do they need a co-signer in the first place? Are they a young person who hasn't established credit, or did they already ruin their credit through carelessness? Are you confident they'll be able to keep up with their mortgage payments? Once the loan has been made, you'll need to keep alert for financial trouble signs. Things like past-due notices are mailed to the primary borrower's residence, not to you, so early signs of trouble may go unnoticed. You may even want to set up an agreement where the borrower will forward copies of the monthly loan statements to you so you'll be aware of any missed or late payments before they become a more serious problem. As a co-signer, you also need to be aware there'll be impacts on your credit even if the primary borrower makes every payment on time. The monthly mortgage payments will count as a personal obligation of your own, reducing the amount of credit you have available for your own purposes. And again, a default or foreclosure by the primary borrower will affect your credit rating as well, which could limit your access to credit cards, auto loans and other types of borrowing even if the property is disposed of. Generally, a co-signer will stay on the mortgage for a few years until the primary borrower can establish enough credit or income to assume full responsibility for the loan. At that point, the co-signer can request to be taken off the note by asking the lender to requalify the loan with just the primary borrower. Failing that, it may be necessary to refinance the mortgage under the primary borrower's name, which will typically cost several thousand dollars. For this reason, you don't want to co-sign a mortgage unless you're confident the housing market in the area in question is stable - declining home prices can make it impossible to refinance until prices recover. Co-signing a mortgage can be a real boon to someone who's responsible with their finances but, for one reason or another, can't borrow as much as they need or at the best available rates. Particularly for parents who intend to offer financial assistance anyway, it offers a way to provide significant help to an adult child without tying up any actual money. But there can be serious financial repercussions as well, so in the end, you want to be sure the person you're co-signing for is someone who you're fully confident will hold up their end of the bargain. Find out Your rates now! Interested in what rate you could get? 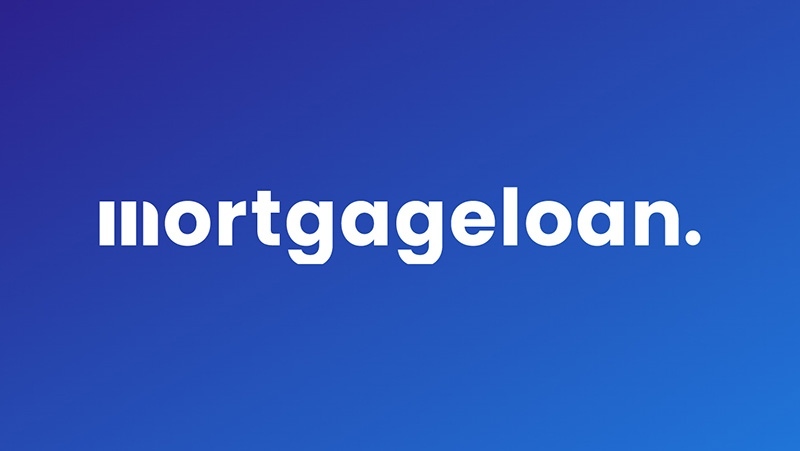 Click HERE to compare mortgage rates from top lenders in our network.